Today’s guest post has some great pointers for when to bring in interior design experts to help you decorate. Enjoy! Everyone wants to live in a home that appeals to their sense of style and that they feel proud showing off to friends and family. However, the ways in which people set about achieving interior design perfection differ. Those who are confident in their creative abilities and who relish the challenge of a property revamp tend to go it alone and design their own homes, while those who lack this sense of self-assurance often look for outside help. Here are a few sure signs that people can benefit from enlisting the assistance of interior design experts. The sheer range of furnishings and accessories now on offer can make it difficult for people to decide on a coherent design scheme. From the array of window dressings available on sites such as CurtainWorld to the cornucopia of couches, coffee tables and other home design staples available online and in store, there is certainly no shortage of options to choose from. Then there are colour schemes and flooring materials to decide on. If people don’t have a clear design plan in mind at the outset of their revamp projects, they can easily fall into the trap of creating confused, cluttered rooms that lack coherence. In contrast, by bringing in the professionals, they can ensure that their rooms have a clear narrative and creative direction. Designers can also help to ensure homeowners stay within their spending limits. It may seem counterintuitive to suggest that getting help from the professionals can save money. After all, people have to pay to tap into the expertise of these specialists. 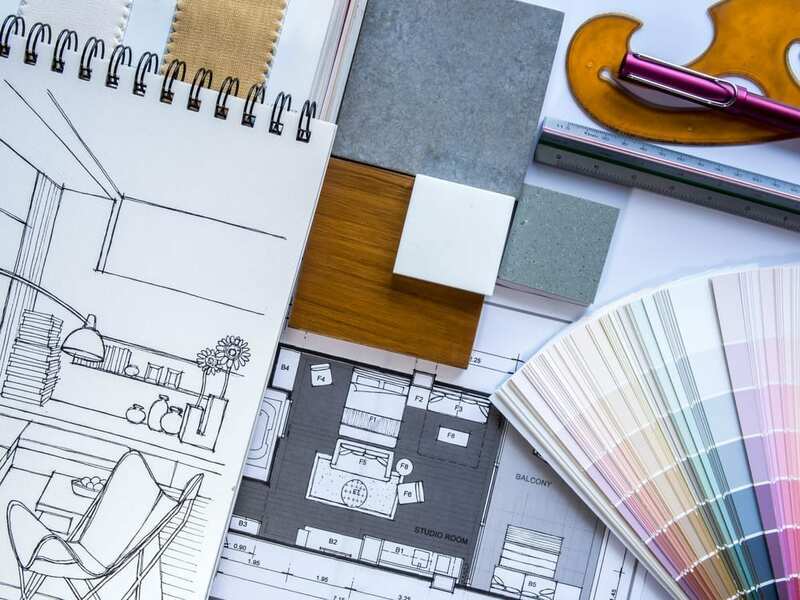 However, by bringing their impressive levels of knowledge and experience to bear, these home design experts can actually save their clients cash in the long run. They know exactly where to target resources to create the best results and they are also adept at sourcing good value home supplies. In addition, designers can prevent their customers from making potentially costly mistakes that could result in more spending further down the line. People may also benefit from turning to design consultants if they are struggling to achieve that all-important wow factor. When individuals spend their time, money and energy revamping their homes, they want to be able to achieve stunning results – and without expert help this can prove impossible. The professionals are trained to think differently and they can come up with imaginative design ideas that are beyond the imaginations of most people. Even in small, dark or awkwardly shaped spaces, they can achieve an impressive finish. In short, designers are able to create rooms with real personality and flare that fire people’s imaginations. 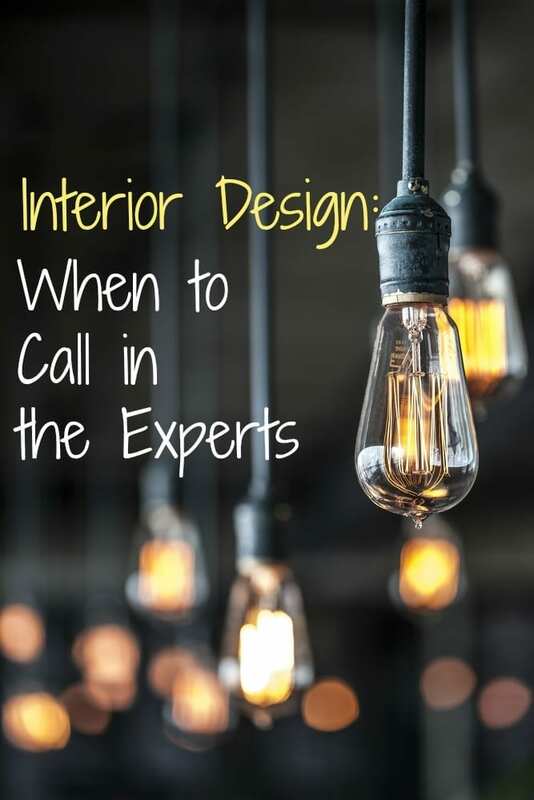 Given the positive impact that professional designers can have on home design projects, it’s no surprise that the skills of these individuals are so highly sought after. They can save people time, stress and potentially even money, and they are capable of creating stylish and innovative spaces that homeowners can cherish for many years to come. There are other projects that can be done on our own, or what we so called DIY. But interior design can be out with that. This one needs some expert’s views to make everything perfect. Just make sure that you also tell to the professional what you really want, and then they can work out from that. Thoughtful post Jen! I love that you acknowledge that there is a time and a place to bring in people who are professional interior designers and not everything is a DIY project. Definitely added this site to my resources! Interesting and useful article! Really inspiring. Thanks for the great share.